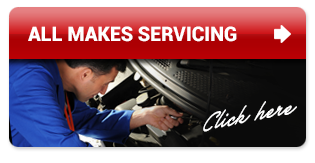 Servicing the region from our convenient and extensive facilities situated in Olney. 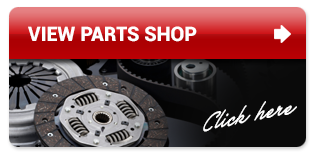 Whether you require spare parts, an MOT, repair or service, our fully trained staff will be pleased to help with competitive pricing and unbeatable service. 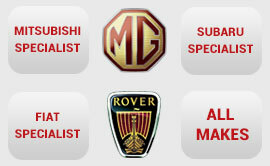 We offer an extensive range of services and can work on all makes and models.